Only visiting Bordeaux for a few days, where should you go to make the most of your time? Two days is a minimum time so you can see both the right and left banks, the two key wine styles in Bordeaux. You will see they are very different in landscape, terroir and key grape varieties! We divide up the régions and talk about the LEFT BANK (of the Gironde Estuary/Garonne River) and RIGHT BANK (of the Gironde Estuary/Dordogne River)! Left Bank (Haut Medoc and Graves region) = flat with shallow gravel hills. It is the Cabernet Sauvignon that is King here. Right Bank (St Emilion, Pomerol and Fronsac, Blaye and Bourg) = Rolling hills, very pretty countryside. Soils are clay and limestone which favours the Merlot who is Queen here. St Emilion is a very attractive medieval village built on a limestone hill and founded in the 8th century. Start off in this region, home of the 1855 classification and many beautiful impressive châteaux that lie on the famous ‘Route de Châteaux’ the D2. As you go up the Médoc (which is a flat narrow peninsular on the side of the Gironde Estuary) the wines become more and more fullbodied as the soil becomes more gravelly. This is Cabernet Sauvignon country. 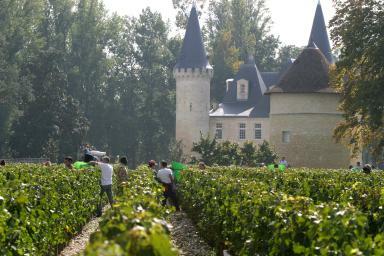 Margaux, the most feminine, is the first appellation to visit which lies about 45 minutes from Bordeaux. 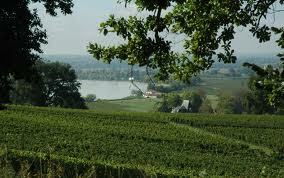 Then continue your way up the Médoc visiting properties in the well-known villages of St Julien, Pauillac and St Estephe. Lunch at the buzzy Café Lavinal part of the Lynch Bages estate where many wine people dine. This is the ‘right bank’ of Bordeaux about 45 minutes from Bordeaux (if you have the time take the more picturesque route from Bordeaux through St Hilare des Fargues). The soils in this region are extrememy varied but with more clay and sand. which favours the Merlot grape. 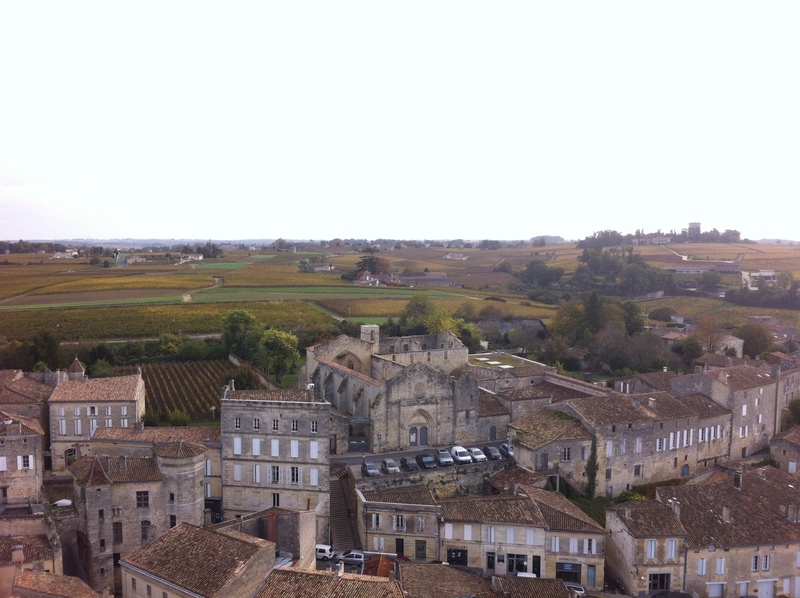 The vineyards lie on rolling hills around the medieval village of St Emilion which sits up on a limestone plateau. It is a fascinating place to visit with its remparts, cobbled stones and underground tunnels created by quarrying of the limestone. It was founded in the 8th century by the Benedictine monk, Emilian and hs over the years become a sanctuary for many different religions. It is interesting to visit properties located on different soils and areas of St Emilion (5000 hectares) to appreciate its different styles. Lunch in a wonderful little château overlooking the vineyards in a quiet valley just outside of St Emilion. It is also worth visiting a property in Pomerol, one of Bordeaux’s smallest appellations and home to some of its most expensive wines. This is the oldest region of Bordeaux where vines were first planted some 2000 years ago. 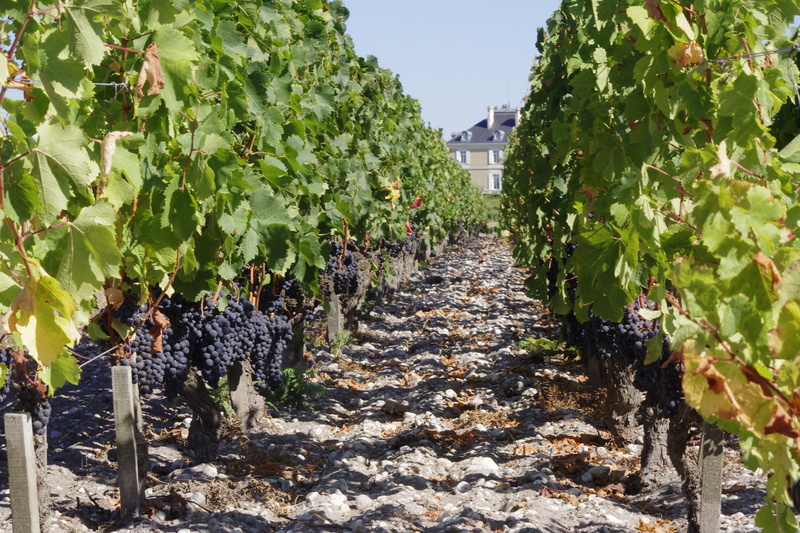 This is a fascinating region, and often sadly overlooked when people come to Bordeaux. It is the only appellation to have both dry white and red wines and sweet wines too produced by the magical noble rot. In some properties it is possible to taste all three! 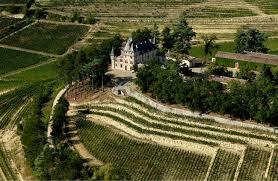 It has its share of beautiful château particularly in the Pessac Léognan appellation (16 were classified in 1959 as Grand Cru Classé) close to Bordeaux (20 minutes). Further south the estates are more family run. The most beautiful wine régions of Bordeaux are often left off the list. The majority of properties here are family-run and visits definitely are animated my very dynamic passionate people that actually make the wine! These régions are hilly and many properties have stunning views over rolling hills down onto the Dordogne River. Merlot predominates and the wines are rich and fruity. Fronsac lies a few km from Libourne and NE of St Emilion, was historically very important. Its wines in the 18th cebtury sold for a lot more than St Emilion and Pomerol and were favorites in the court of Versailles. This is not the case today and its wine and region are often overlooked by visitors on their way to the more glamorous St Emilion and Pomerol. 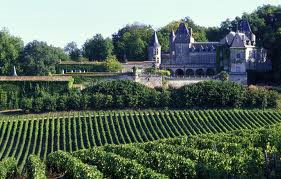 It is a wonderful wine region with impressive chateaux and beautiful hills covered in vineyards. Its high Tertre can be seen from miles around and was the site of a château built by Charlemagne in 769. Definitely worth a few hours to explore. There is a super little road (D669-1 turning just after Les Gogues) that hugs to the hillside on the banks of the Dordogne that runs from Bourg to Blaye where Vauban built an impressive citadelle (open to the public to visit, has wonderful open green spaces). The views from here over the Dordogne are impressive particularly at Sunset. Blaye is the source of some of Bordeaux’s finest white wine available at knock-down prices and yet can be comparable to the finest whites from Pessac Léognan! Wow you are so lucky….I hope to go bordeaux soon. which month did you visit bordeaux?